In September my second book will come out: Be Real: Inspiring Stories for Leading at Home and Work. I casually mentioned to Mom my book’s need for a fine-tooth comb edit, to push every last apostrophe to the correct side of the s, and to adjust every to, too, and two. I hate when people write it’s when they mean its. Mom said, to my mild surprise, that she was sorry we lived so far apart, because she would have been happy to do that. I told her I’d wished I’d known, but the clock had ticked down. Leaders know this about people: We all crave being useful. 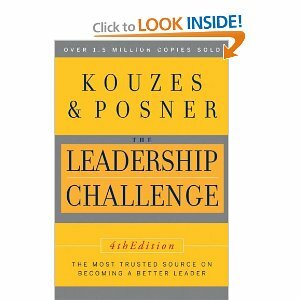 It’s why three of five of Kouzes and Posner’s essential leadership practices tell us to “challenge” people, “enable them to act,” “inspire them with a vision” they can be a part of. Those are all about inviting, empowering and challenging people to be truly useful. The lesson applies to kids who will help out at home or school – if asked. It applies to older workers who may have lost their youthful luster. And it certainly applies to our vast aging population – our parents and retirees and community members. Maybe “usefulness” was a big part of why Derwood Boyd led such a strong and happy life, until running out of steam last week at 88 years old: he had sung in his choir at Plymouth Congregational Church in Lansing for SEVENTY years.